Definitely your most trusted tuition agency in Singapore. 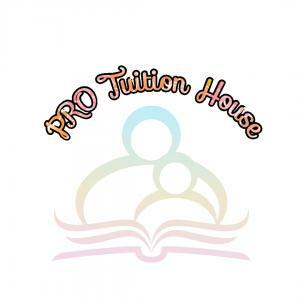 Pro Tuition House started with the mission to make quality private education affordable for all families regardless of their family background or income level. We are a team of full time coordinators that is always dedicated to understanding your needs. We bring out the best in your child through qualified and experienced tutors, ranging from undergraduates, full time as well as NIE-trained teachers from our local well known and private universities. Our tutors are all carefully screened by our staffs before recommending to parents. Apart from that, we gather review and feedback from parents, students and tutors to ensure that we not only know our tutors well, but also to make sure parents are always satisfied with their tutor.